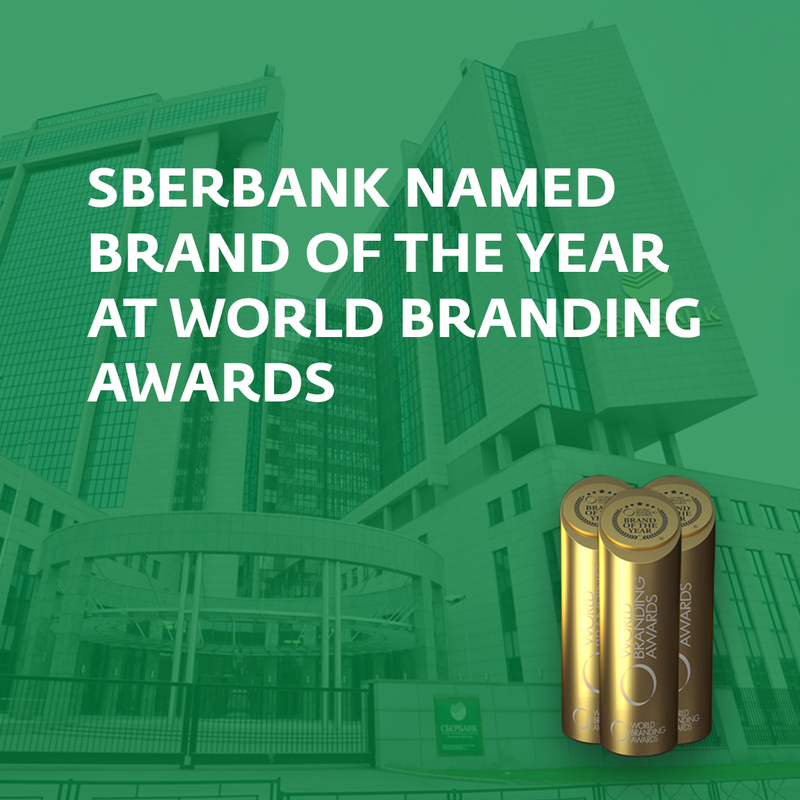 At recently finished World Branding Awards, Sberbank has been named Brand of the Year 2018 in the Banking category. This prestigious award Sberbank has been won for the third time a row. “The success of our brand is the logical conclusion of the company’s business success. The growth of our client base, increasing number of daily users of the mobile application, stronger client loyalty, development of new products, and high-quality advertising activity are key factors in brand development. We are delighted that our work has received this level of recognition from the professional community. But for us this is only the beginning.” – said Vladislav Kreynin, Vice President and Marketing Director at Sberbank. Key factors in determining whether a company should be awarded as “Brand of the Year” include achievements in its core business and brand development. A company’s final score is determined through three streams: market research, brand valuation, and public online voting with more than 200.000 voters. “This important award came in the moment when Sberbank, as one of the most profitable financial institutions in the world and the leading bank in Russia, celebrates 177 years of existence. We are very proud to be part of such a successful banking group. Sberbank Serbia is one of the youngest banks in the domestic banking market. We have been in business for only 5 years which did not hinder us to gain the trust and loyalty of clients, in a short time. The plans Sberbank has on the global level will not pass Serbia, so with great pleasure I can say our clients will be able to use even better and more sophisticated digital services and banking services in near future.” said Aleksandar Milic, Director of Marketing and Communications Sberbank Serbia. The World Branding Awards have been held since 2014 by World Branding Forum, a non-profit organisation headquartered in London. Sberbank also won Brand of the Year (Banking) in 2017 and 2016.